Click here to view the member's full district 46 map. Click here to view the member's interactive district 46 map. Jacob was born in Oklahoma City, and has lived in Norman for the better part of 30 years. Shortly after graduation from Norman High School, he decided that being a teacher was his goal. He graduated from the University of Oklahoma in 2008, as a History major with a minor in Classical Cultures. He became a teacher in 2012 and has been teaching at the high school and middle school levels in Oklahoma City Public Schools ever since. 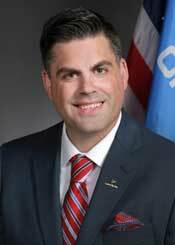 He is the proud father of a 9 year old daughter, Isabella, and of a 8 year old son, Jonah, both of whom attend Norman Public Schools. 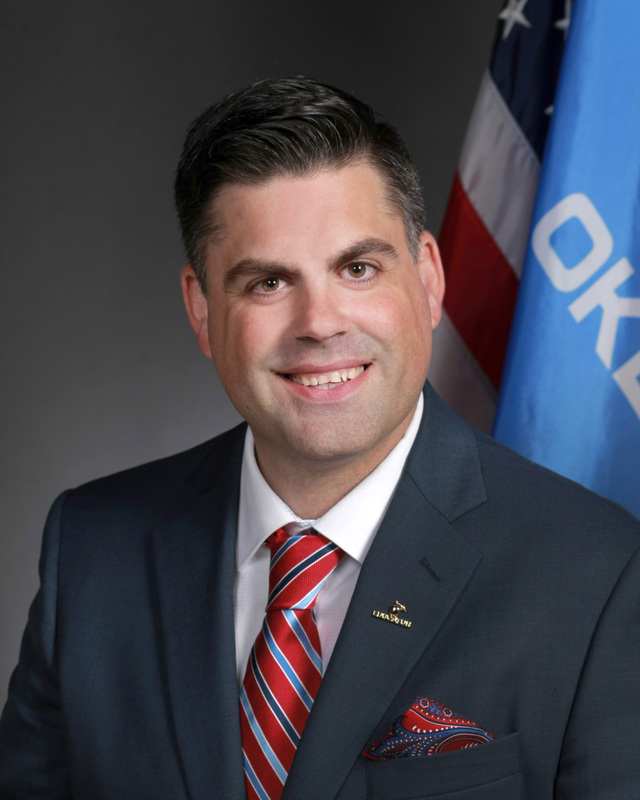 Before becoming a Representative in 2017, Jacob taught 7th grade Geography at Roosevelt Middle School in Southwest Oklahoma City. He has a passion for public education, has the patience to listen to constituents, and has the strength and ability to help our communities to progress into the future.